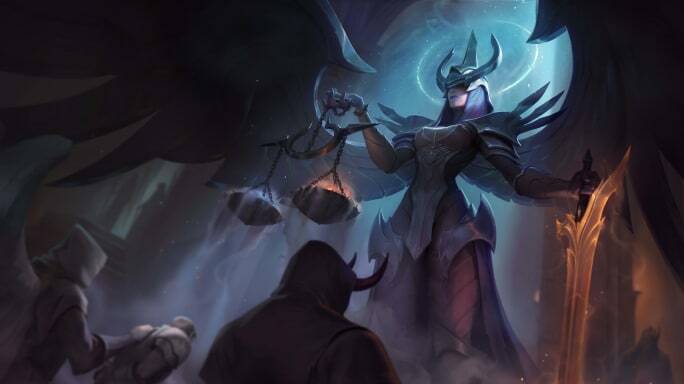 League of Legends Patch 9.8 will be a sizable one, to say the least. From new skins to widespread balance changes, Patch 9.8 will see myriad effects on the game. Among that florid variety, here are the five that players want to see the most. 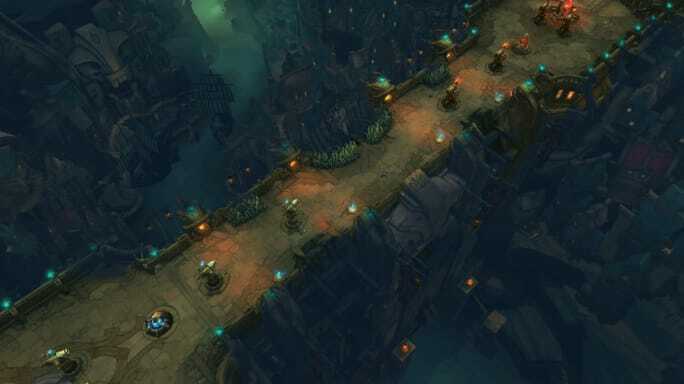 The changes to ARAM, specifically the introduction of bans and improved Summoner Spells specific to that mode, did much to improve its balance, uniqueness, and simple fun. Hopefully future regular attention will see the mode continue to flourish. 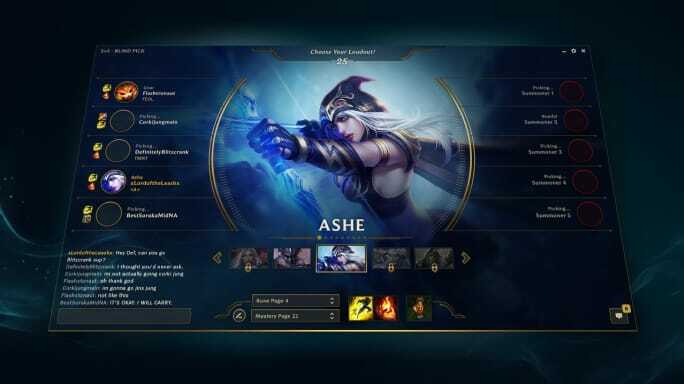 There are a few known truths: two plus two equals four, falling objects will be pulled to the planet's gravitational core, and the League of Legends client is buggy and uncooperative with its players. It's a regular talking point and will continue to be so until substantial changes are made. 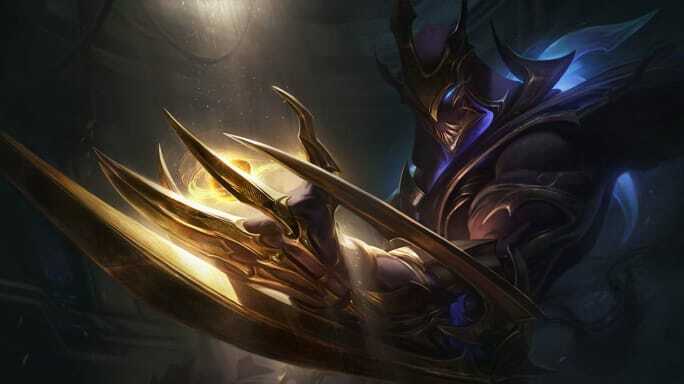 Solo queue players will likely dread more incentives to play tricky playmakers, but the Conqueror Alistar and Galaxy Slayer Zed skins are impressive enough that the loss of RP will be (mostly) an acceptable compromise. Kayle has been a terror on the ladder since her rework and many players are clamoring for nerfs. 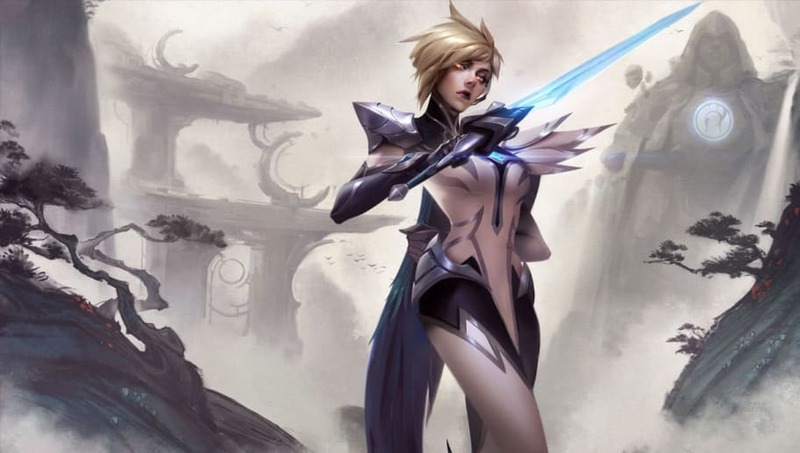 The knocks against Kayle's stats and the change to her passive Divine Ascent specifically to prevent Kleptomancy abuse will hopefully help reign in the solo queue nightmare. 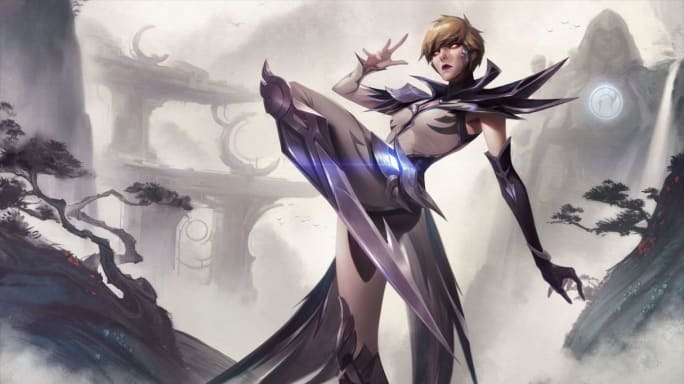 The skins commemorating the victory of Invictus Gaming at Worlds 2018 were revealed in their white-and-black glory to general approval and excitement. Their inclusion with Patch 9.8 will help bridge the gap between the end of the League of Legends Pro League and other regional leagues and the large international competition at the Mid-Season Invitational. Fortnite Season 8 End Date: When Does Fortnite Season 8 End? Will World War Z Have DLC?